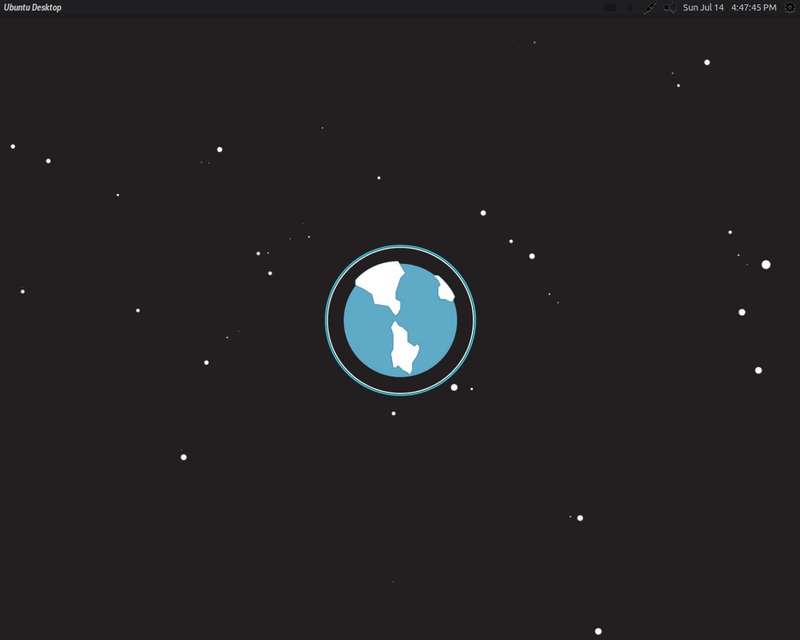 I like to tweak my Ubuntu Desktop in terms of design and performance. 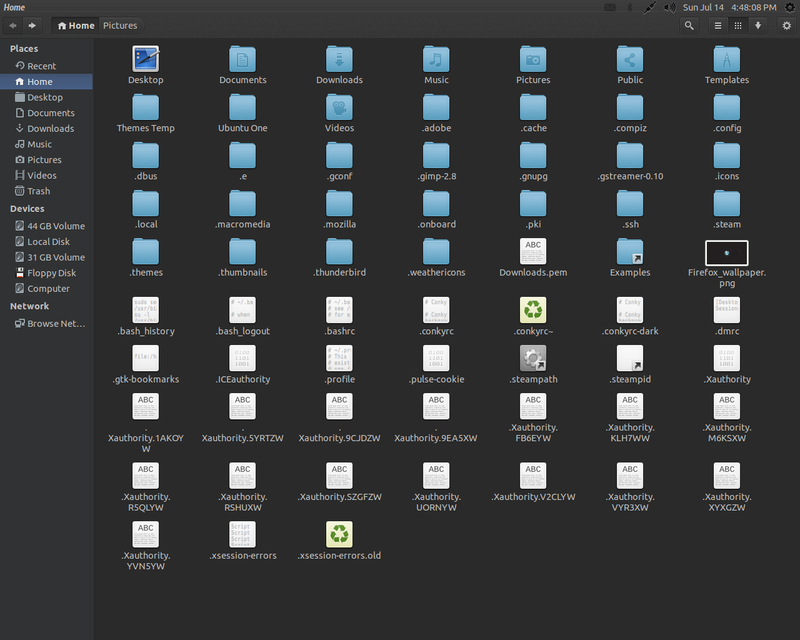 Out of all shells out there, Unity is my favorite and hence I decided to update you all once a month with my Unity Desktop Preparation. If you don’t know how to install the theme check out my post. Check out previous month’s set up here. 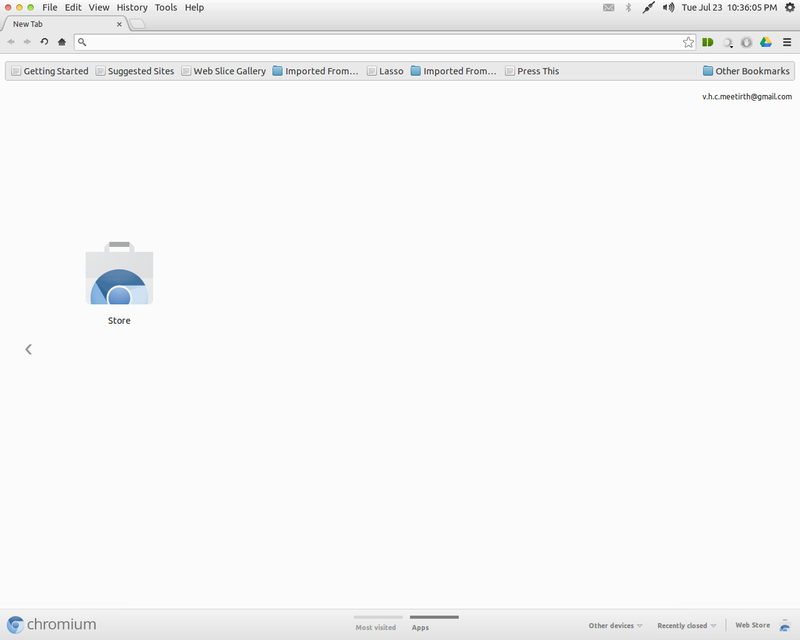 Chrome OS: On your Desktop. Get the features of Chrome OS. Google’s Chrome OS uses Web Apps extensively, and most of the features of OS come from them. Many people adore the idea and concept of Chrome OS. Though web apps are just links to specific sites, with some more feature set, we prefer to use them over the standard browser-surfing procedure. They are self updated, accessible to any one, small in size and the users do not need to have special privileges. Making web apps is quite simple, be it any OS. What you actually require is the popular browser from Google: Chrome or Chromium. 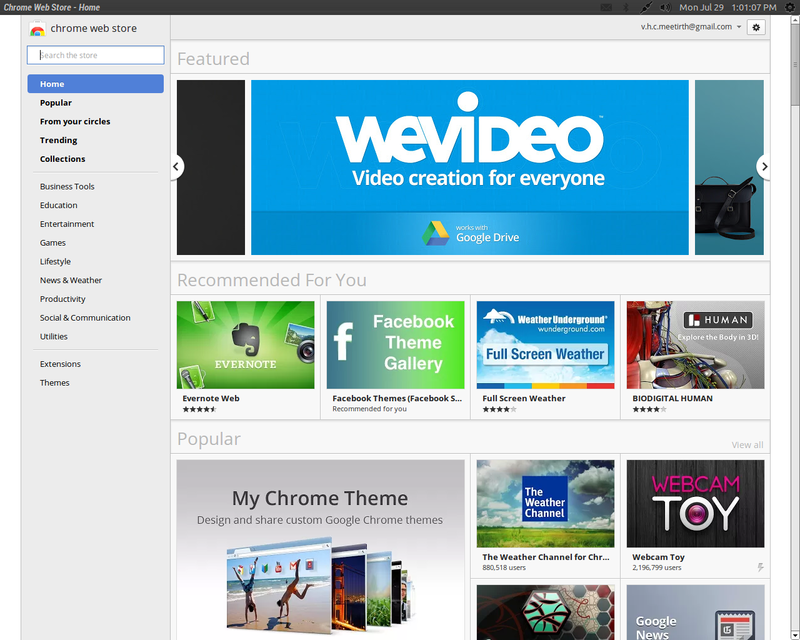 Chrome Web Store App on Ubuntu. Just visit the Chrome Web Store and install any web app you desire. After having it installed, visit the New Tab page of Chrome. Right Click on the App icon and select Create Shortcuts. A pop up window appears asking you to create what type of shortcut you prefer. 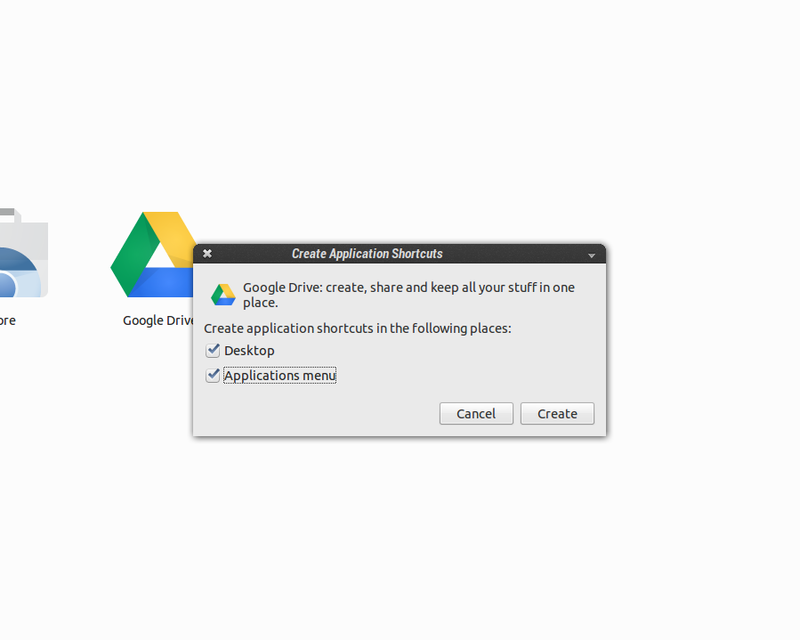 Check the Applications Menu option to make sure that your formerly-only-chrome-app is now installed into your system. This trick works on any platform. But for those Geeks who use Ubuntu, there’s even a better technique. Simply install Fogger. 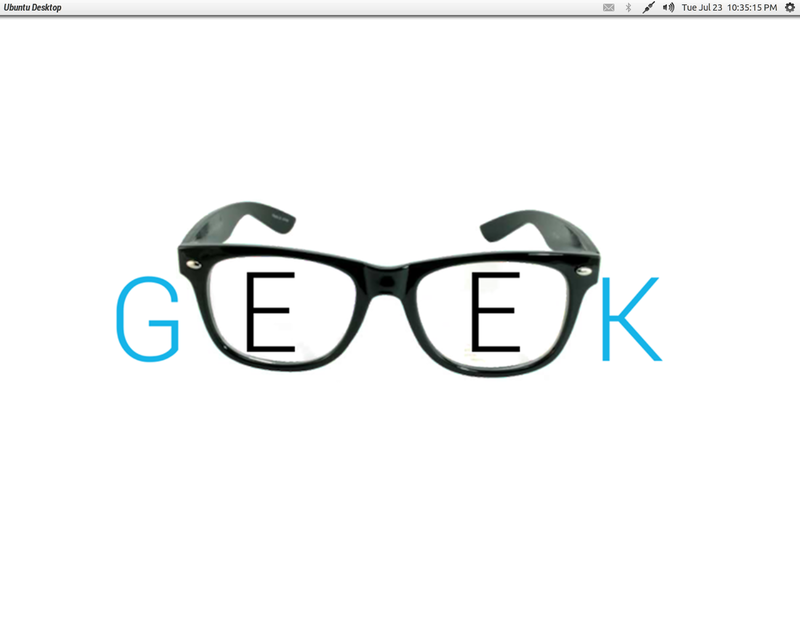 Fogger lets Ubuntu users quickly create and run websites, services and utilities in a dedicated, WebKit-based window on the desktop. The biggest +1 over standard method is the desktop integration with unity like desktop notifications, unread message count on launcher icon. 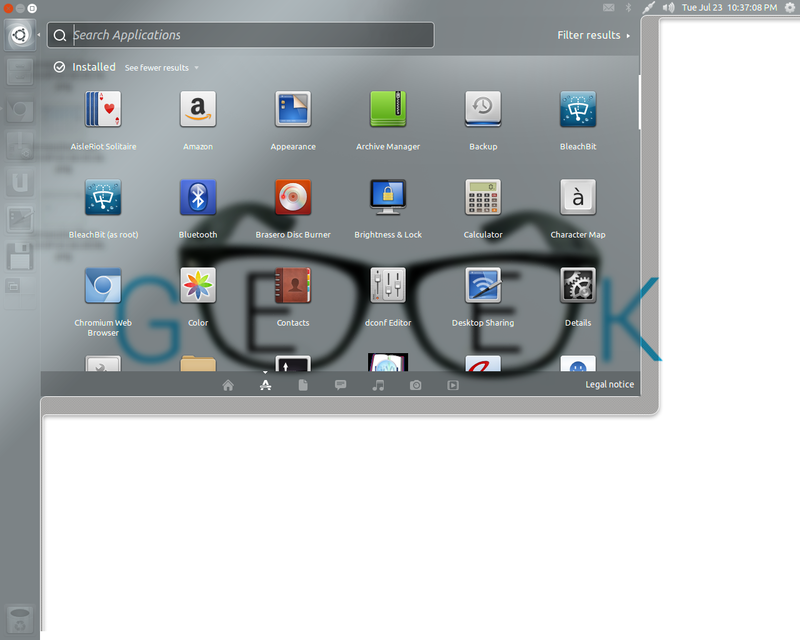 Note that Fogger is available only on Ubuntu 12.04. Mac users can use Fluid. Fluid lets you create a Real Mac App (or “Fluid App”) out of any website or web application, effectively turning your favorite web apps into OS X desktop apps.Creating a Fluid App out of your favorite website is simple. Enter the website’s URL, provide a name, and optionally choose an icon. Click “Create”, and within seconds your chosen website has a permanent home on your Mac as a real Mac application that appears in your Dock. Windows users can go with AllMyApps. Just liked above apps, it integrates your web apps into the system, thus, enabling notifications. The sad part with the above three OS-specific softwares is that you need to install the respective software and make your apps. if you just want any single or simple web app, the first technique is indeed the best. If you like to keep your desktop clean, make sure you download Chrome OS Wallpapers and add these Web Apps to your Desktop. 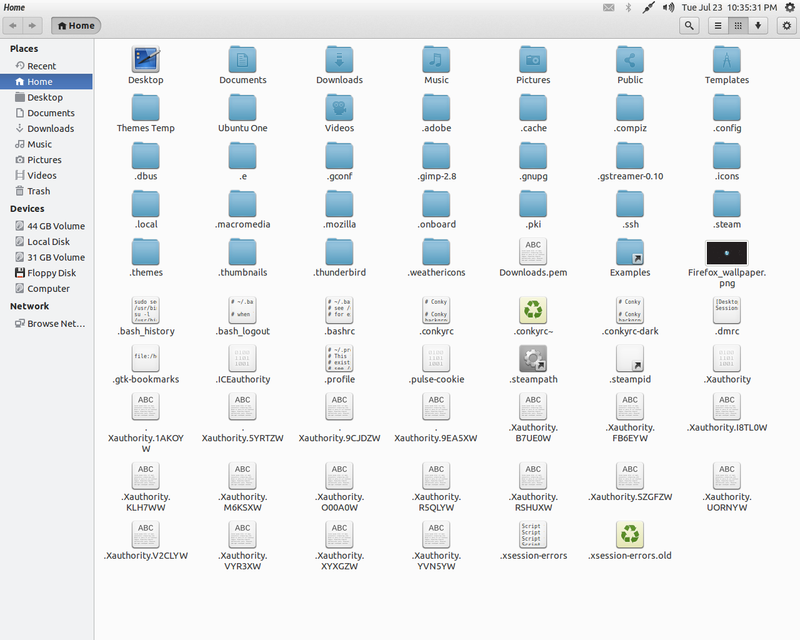 Ubuntu users can check out my theme posts and install the one that suites their choice. Windows users need to set the Aero color to complete white and set the web apps in the App Tray. Thus, you can transform your desktop into a well-built app ecosystem, like you have on mobile devices these days. And the ones who loved the concept of ChromeOS can implement it to maintain the former OS and functionality. Read ahead only if you love Chrome OS and use Windows. 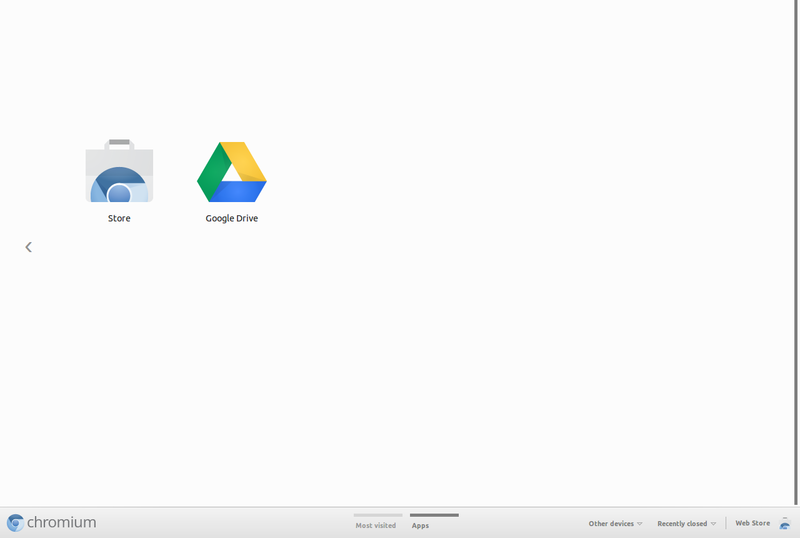 Google has added the Chrome OS styled launcher to the developer version of Chrome for Windows. 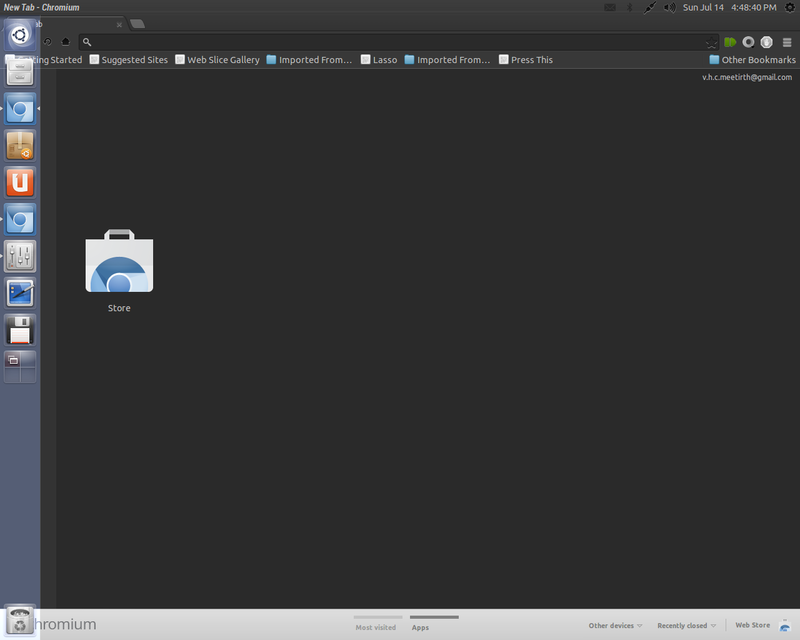 It organizes apps into a tray and can access the Chrome Apps directly from desktop. This procedure is even simpler than the first method. Try out the Chrome Dev Channel if you want to test the feature.